With a new Firefox version almost out, it is time for my “traditional” theme updates. 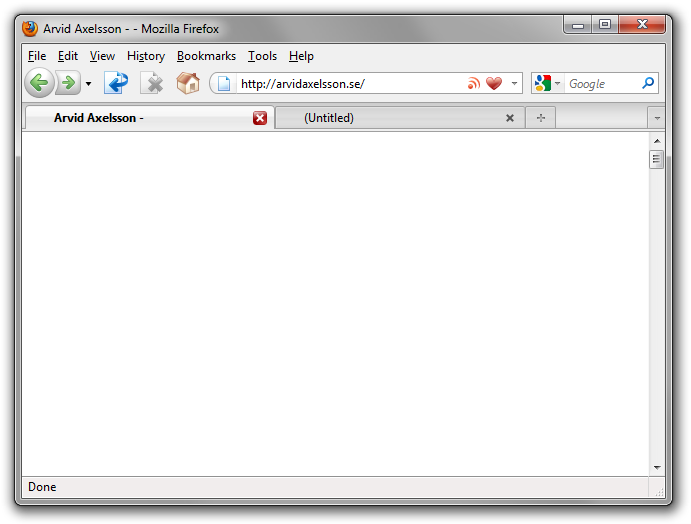 Other than Firefox 3.6 compatibility, Qute 4.1 hasn’t changed very much. An exception being a few changes to the back and forward buttons. The forward button has a revised shape, inspired by Firefox 4 mock-ups. It is shaded with more depth to better match the back button. The etching around the buttons is removed which helps reducing clutter, and the drop-down arrow has a clearer mouse-over indication. The SVG set is also updated.